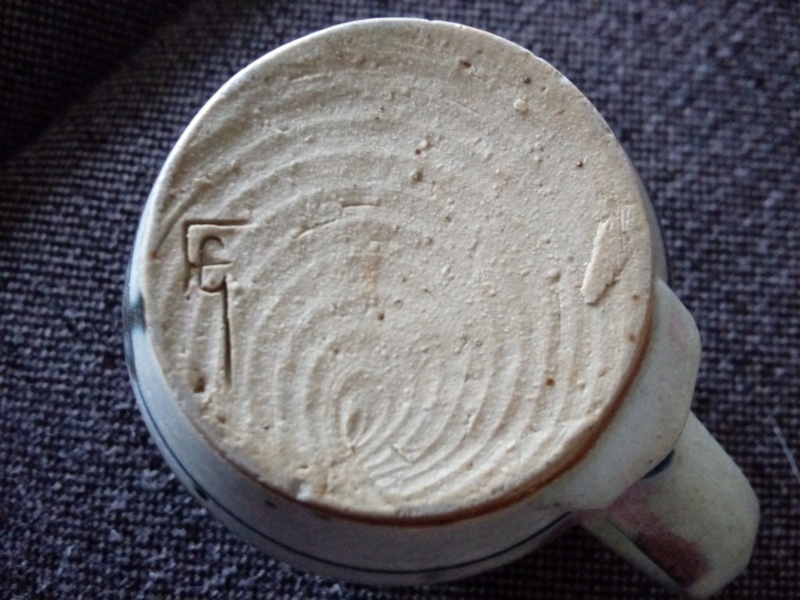 Does Anyone have an idea who made this mug Please? 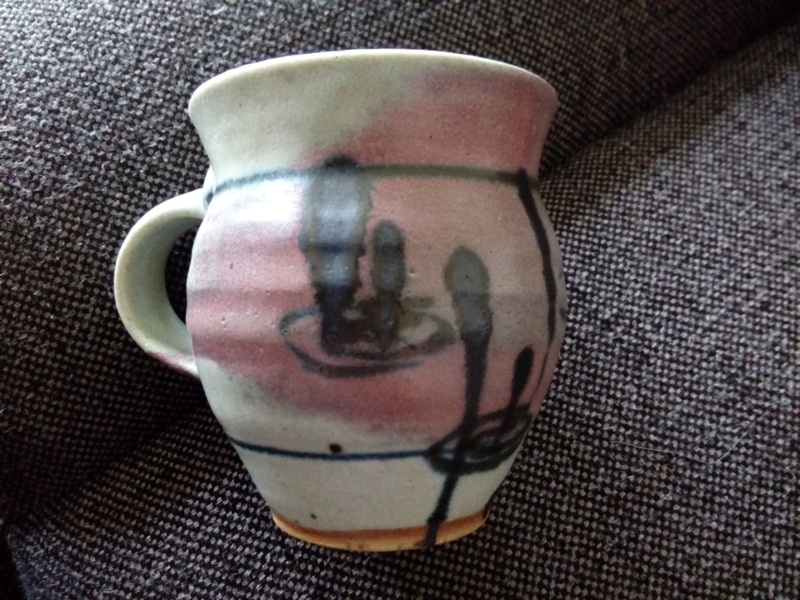 Hi, i am in search of the identity for the potter who made this mug. If anyone can help i would appreciate it thanks Lorra. 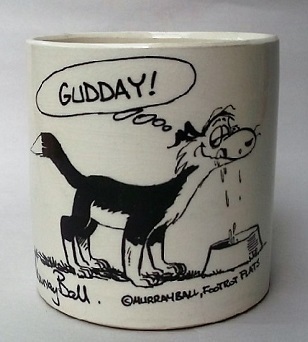 Re: Does Anyone have an idea who made this mug Please? I thought i had so will give it another try now if that doesn't work then i will take you up on your kind offer.